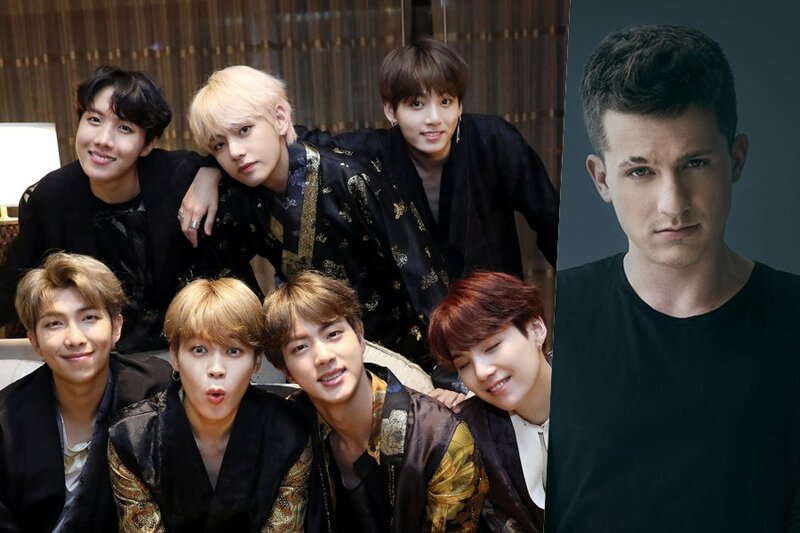 BTS will be collaborating with American singer Charlie Puth at the 2018 MBC Plus X Genie Music Awards (MGA)! 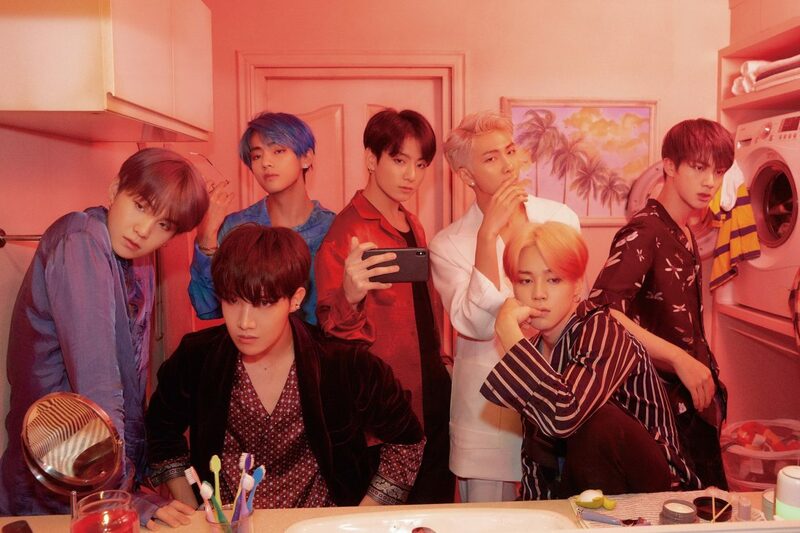 Later that same year, Charlie Puth asked BTS to check their DMs (Direct Messages) on Twitter, making fans hopeful about a potential collaboration. BTS and Charlie Puth’s special performance will take place on November 6 at the 2018 MGA, which will be held at the Namdong Gymnasium in Incheon. 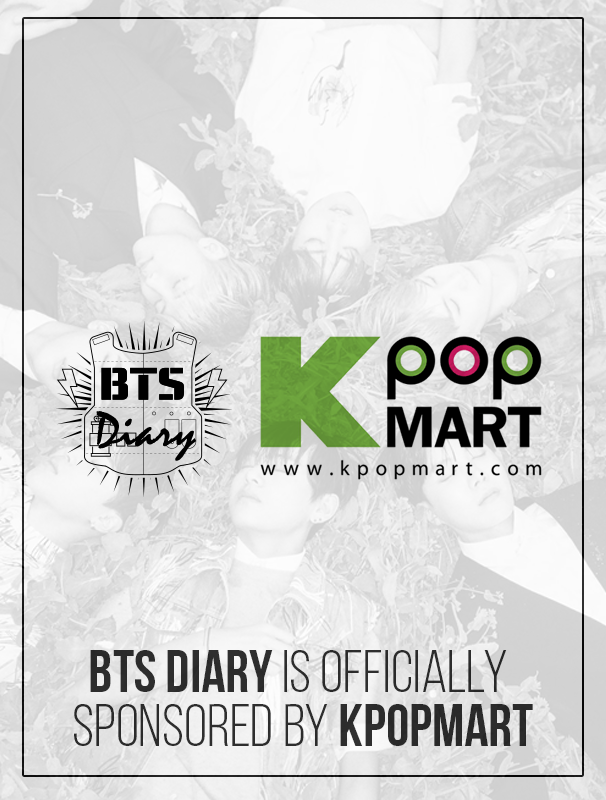 Are you excited for BTS and Charlie Puth’s upcoming collaboration? Leave your thoughts below! if BTS is happy then I am happy. BTW you can DM @BTS_twt??? (o______O)?? ?